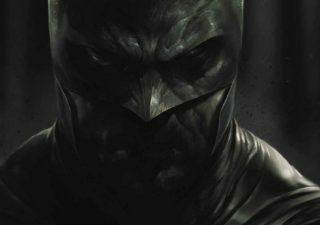 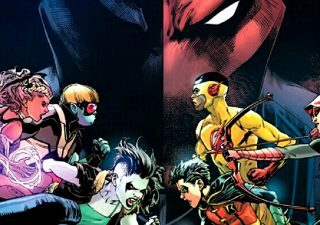 The fine folks at DC Universe know just how to pull their viewers in. 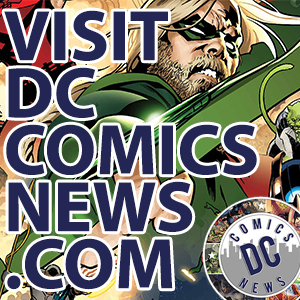 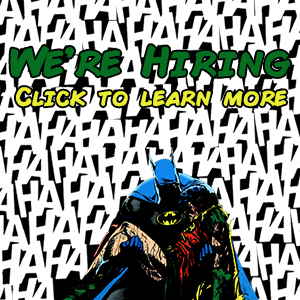 They’re providing the online service of seeing almost every bit of DC Media out there, in one place… but wait, there’s more! 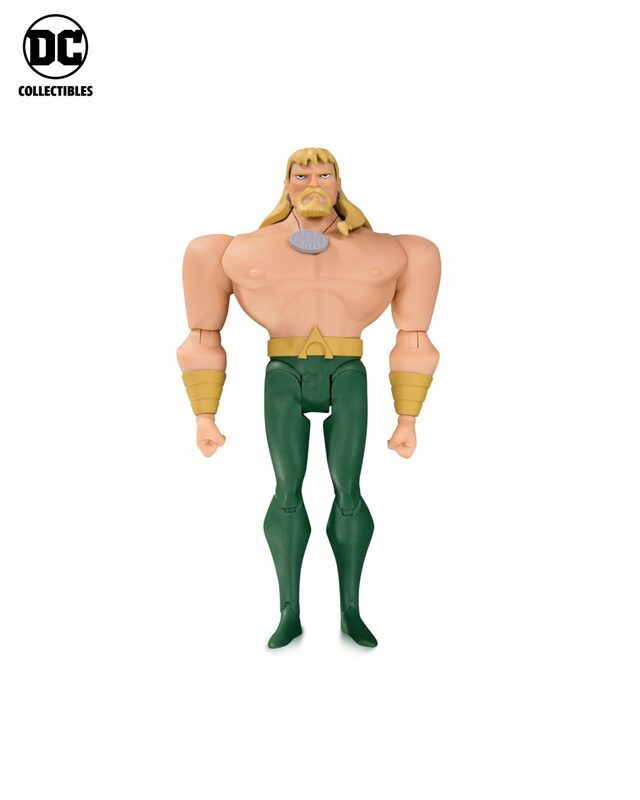 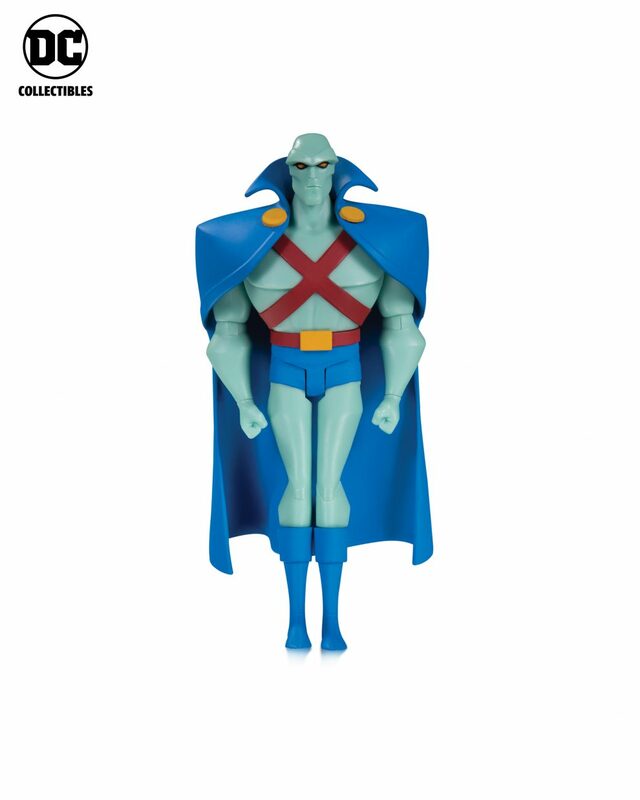 For an exclusive length of time, when the service starts, these super collectible figures from the Justice League Animated Series could be all yours. 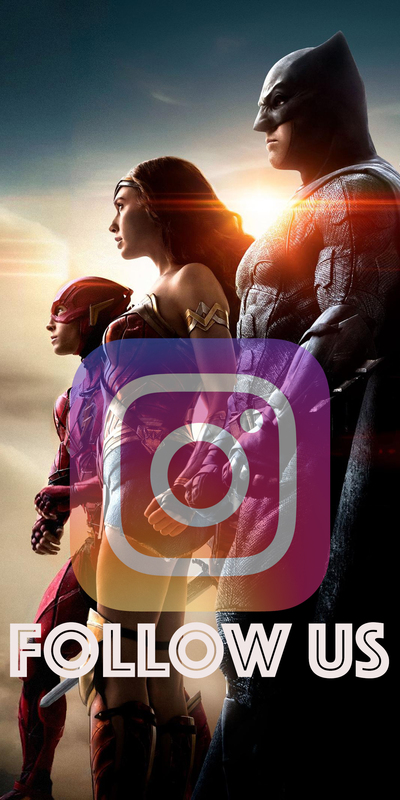 Listen to what DC has to say. 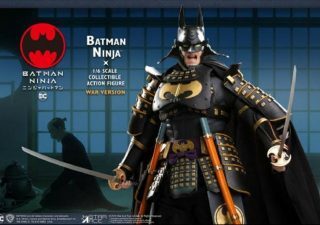 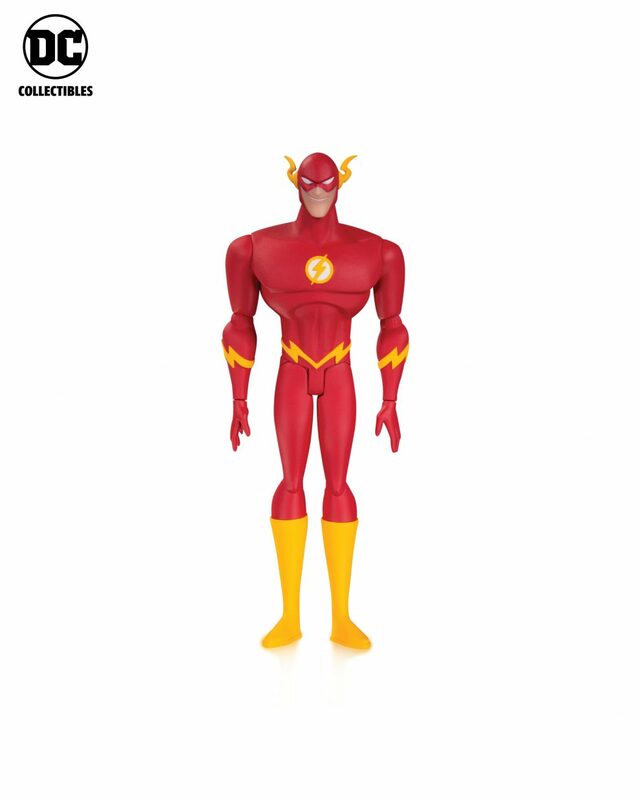 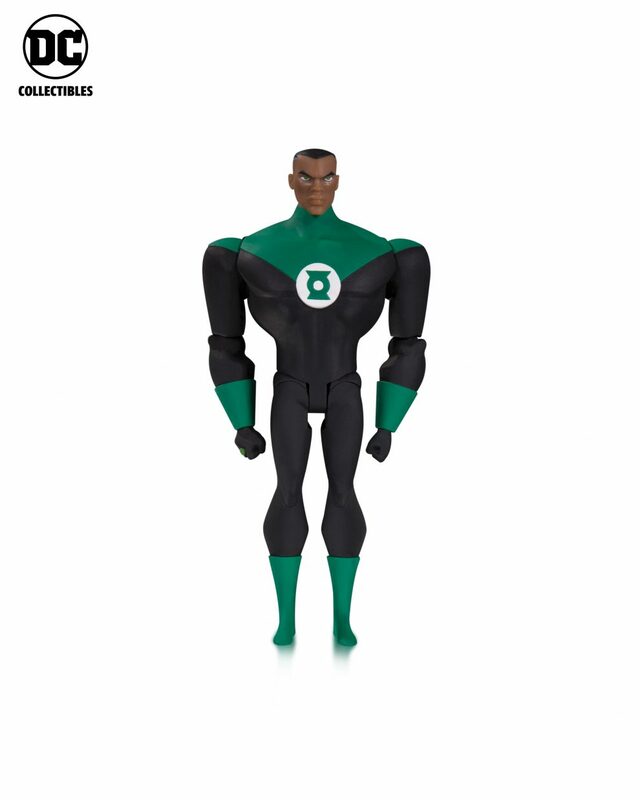 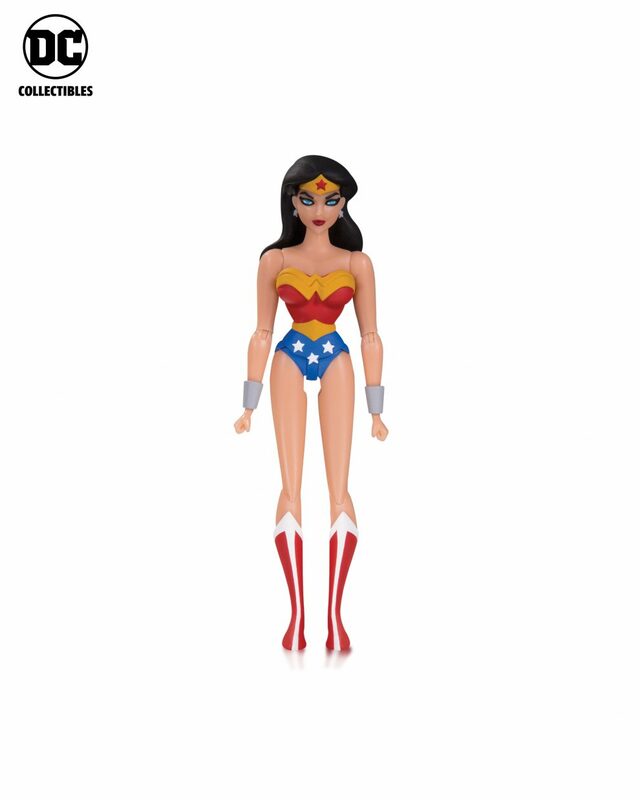 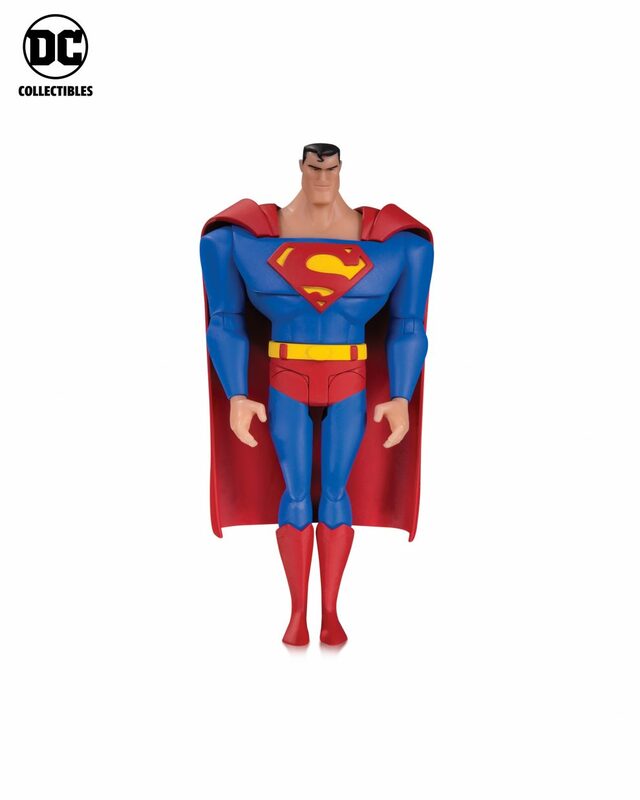 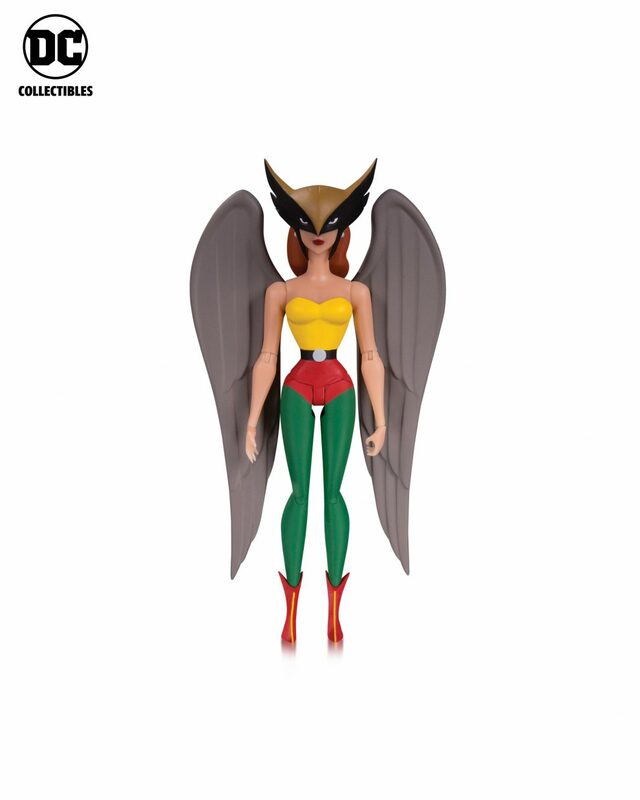 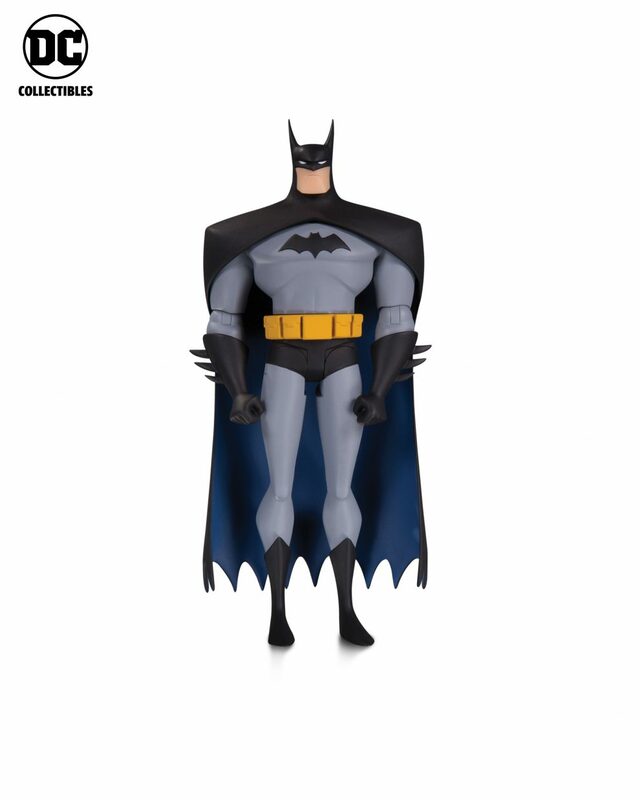 The new line is an expansion of DC Collectibles’ bestselling animated action figure collection which also includes figures based on popular DC animated shows Batman: The Animated Series, The New Batman Adventures and Superman: The Animated Series. 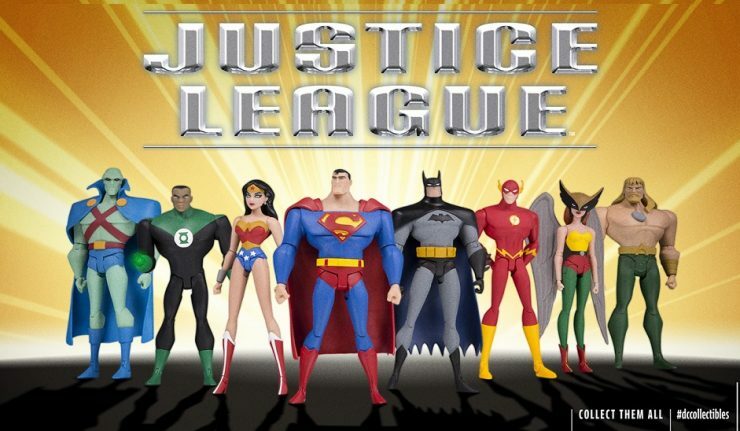 I don’t know about you, but when DC online goes live, having a full set of Justice League figures will be the perfect way to keep your evenings entertainment safe!